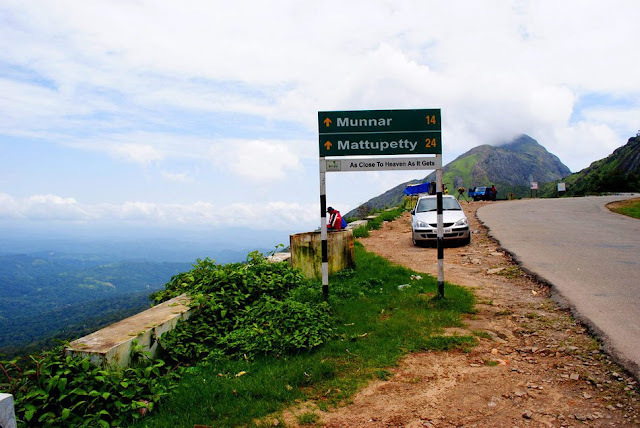 After reading our previous post related to Trains to Munnar, many people contacted us with a same question: “How to reach Munnar from Bangalore”, “I am driving from Bangalore to Munnar; which is the best route”, “Chennai to Munnar – which is the suggested route”, “ I can see many routes to Munnar from Bangalore in internet - guide me the best one”, How to reach Munnar from Trivandrum , I am travelling( Self drive) from Salem with wife and my 1 year kid . Kindly help me with safe route” etc.... So we are trying to give details on how to reach Munnar from different locations with best routes and modes. 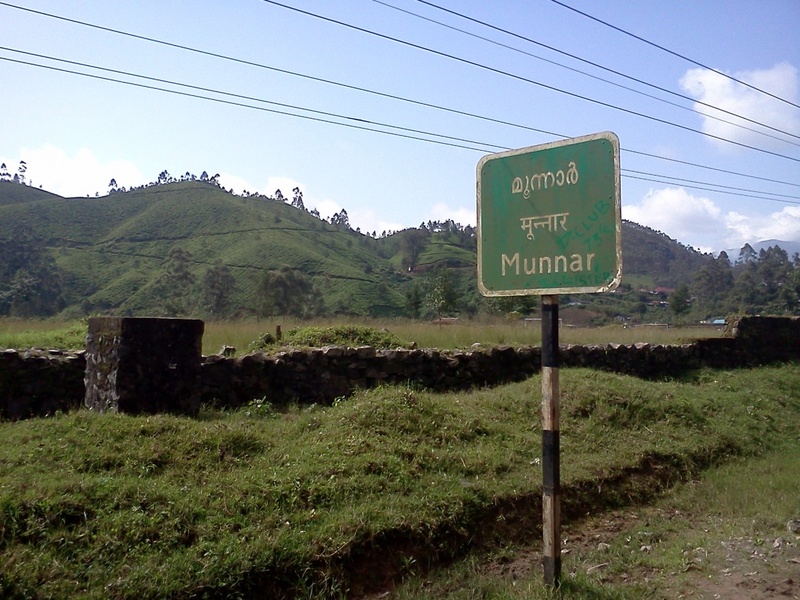 For more details visit: Is There Any Direct Tran Service to Munnar ? Thank you for your comment. Please find the details followsKochi airport to Munnar is around 135 kms ( 4 hrs).Normal Indica Car will be charged around Rs. 3000-Rs. 3500 depending on Season.Suggestion: Without a vehicle @ Munnar- We cannot cover any places as all sightseeing spots are at different points. So it is always advisable to hire a Car from airport as Pickup- Sightseeing and drop which will costs less.